Manos Legal Services > Divorce > Can the Amount Paid in Child Support Be Reevaluated? I believe that I am paying too much in child support, in regards to what I make and what my co-parent makes. Can this be reevaluated, as my co-parent makes more than I do? Let me begin by stating that I do not practice law in your state. Therefore, I cannot inform you as to the specific laws of your state, but I can provide you with general tips in child support. Here in Ohio, we use a worksheet that determines the amount of child support that a parent is ordered to pay. If there is a change in income of either party, then that may be grounds to adjust the child support payment. 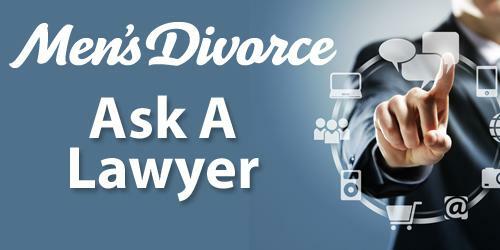 I would need to know more about the particulars of your situation to give you more specific advice, such as; do you know if the agreed amount was a deviation from a standard child support amount? How old is your child? Has your or the co-parent’s income changed since the agreement? Do you pay spousal support, or child support to any other children? To get a more complete answer to your question, I encourage you to discuss your situation more for fully with a Cordell & Cordell attorney in your state who will be able to analyze your specific situation and give specific advice. To arrange an initial consultation to discuss divorce rights for men with a Cordell & Cordell attorney, including Ohio divorce lawyer Taylor D. Mackinstosh, contact Cordell & Cordell. The post Can the Amount Paid in Child Support Be Reevaluated? appeared first on Men's Divorce.